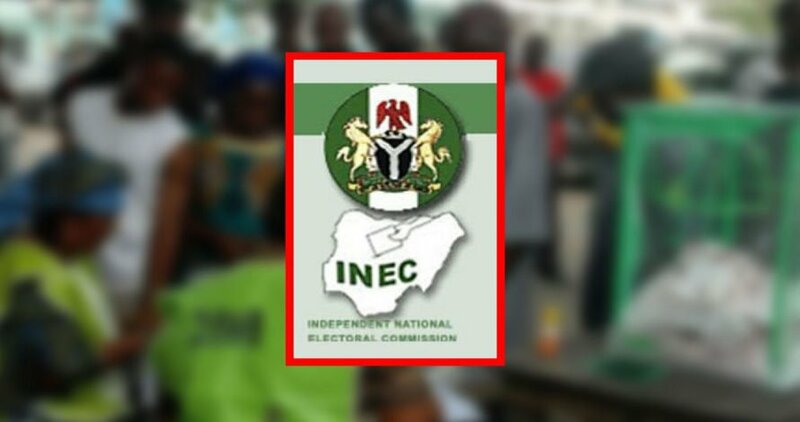 The Independent National Electoral Commission (INEC), says it would hold House of Assembly supplementary election on March 23 in Bayelsa, in areas where election was declared inconclusive in Feb. 23, poll. Mr Wilfred Ifogah, Head of INEC Voter Education and Publicity in the state, disclosed this in a statement issued on behalf of the state’s Resident Electoral Commissioner, Mr Monday on Thursday in Yenagoa. “The election will hold in five wards in Ogbia Local Government Area(LGA). “It will also take place in two wards in Southern Ijaw LGA and one ward in Brass LGA,” he said. According to him, the places where election will hold are: Otuokpoti, Ologi, Ayama and Okodi polling units in Ogbia constituency II, Ukube and Koluama units in Southern Ijaw constituency IV and some units in Cape Farmoso in Brass constituency I. “INEC wishes to inform the people of the state, especially the critical stakeholders of the date for the conduct of supplementary election in the constituencies were election was declared inconclusive,” he stated.